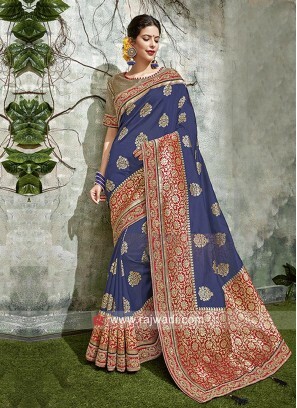 Blue Saree with Red Embroidere.. 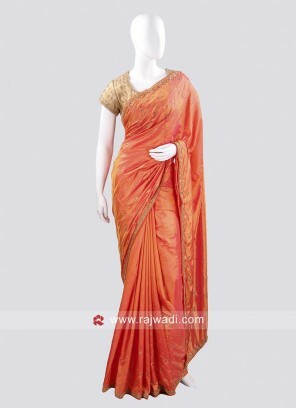 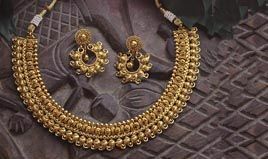 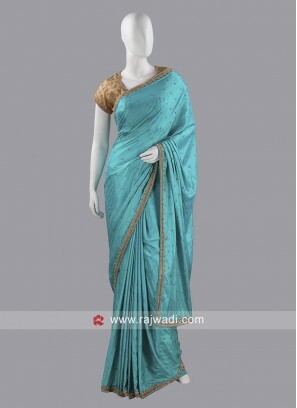 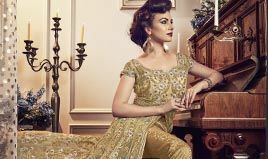 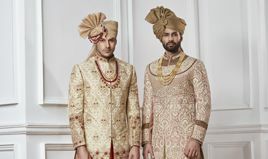 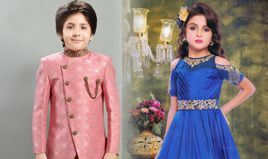 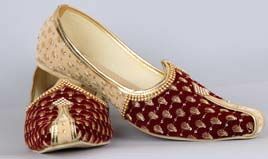 Taffeta Silk Diamond Work Sare.. 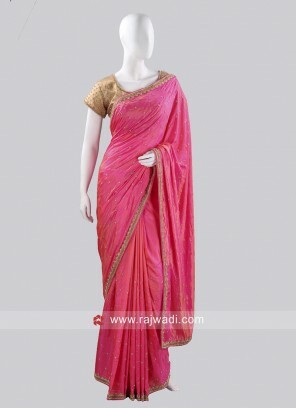 Deep Pink Saree with Lace Bord.. 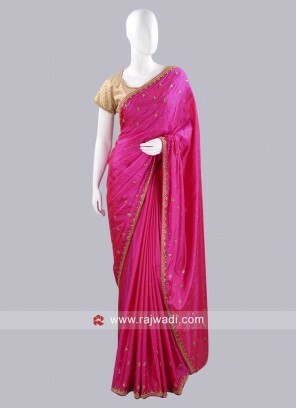 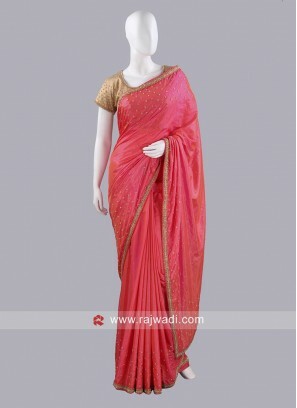 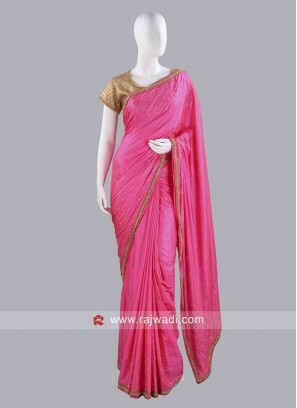 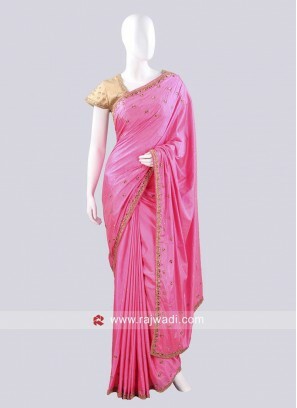 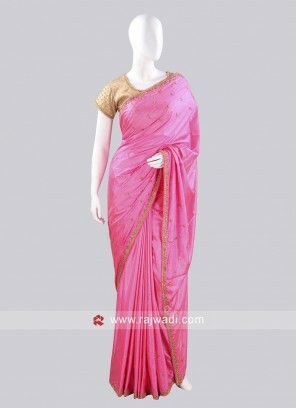 Taffeta Silk Pink Saree with R.. 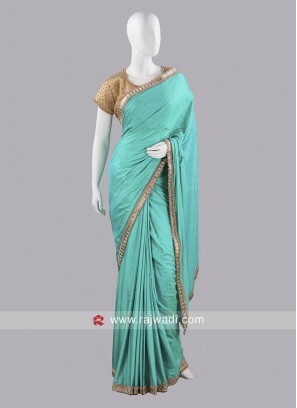 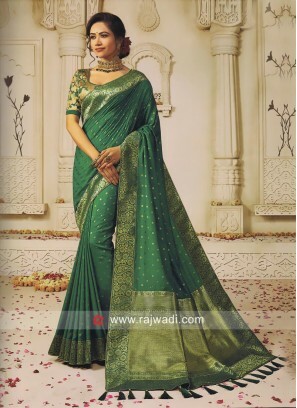 Designer Diamond Work Choli Sa..
Light Sea Green Saree with Bor..
Diamond and Stone Work Choli S..